Book your Yacht Cruise in advance to avoid disappointment! Our luxury Meridian 391 Flybridge Yacht is waiting to take you on a 2 hour cruise around the beautiful Doha Corniche and West Bay! Relax on ‘Blue Moon’ for a calming 50% off! 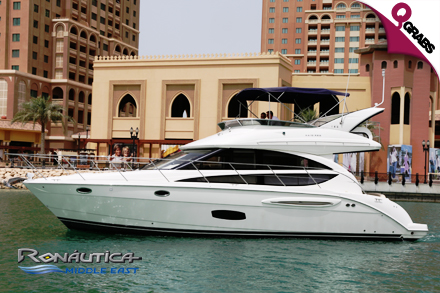 Ronautica Middle East was the original yacht charter company in Qatar and has put together an enviable fleet of luxury yachts for charter ranging from quality deep sea fishing boats to family yachts to impressive super yachts. 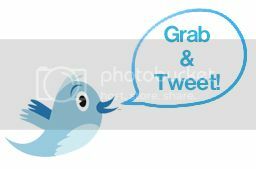 We can offer a great floating venue for your party, business meeting, sightseeing trip, romantic getaway or relaxing cruise. Catering can be arranged to suit your needs and our experienced crews will look after you throughout your voyage. 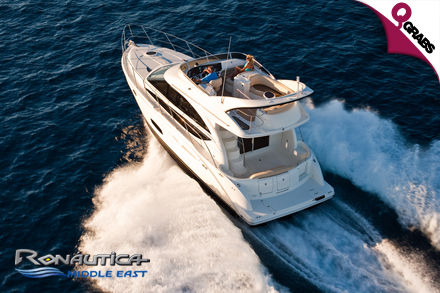 Ronautica Middle East has become a trusted name in marina management and nautical services. After its incorporation in 2007, the Company quickly established itself as a regional authority in the marine industry, spearheading the region’s luxury boating business.